At GDGPSK we believe, that the years spent at our campus will empower an individual with the Knowledge, Skills & Attitude enabling them to be a true Global Future Leader. At GDGPSK we recognize the critical need for developing these 21st century skills. 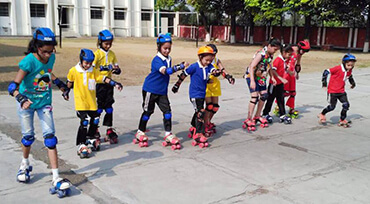 G D Goenka Public School Kashipur is a Day & Boarding School affiliated to CBSE, New Delhi with separate hostel for Boys & Girls. Welcome to GDGPSK Family. 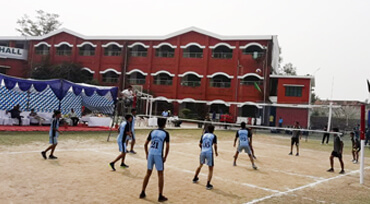 GDGPSK, Senior Secondary Day & Boarding School, Kashipur AFFILIATED TO C.B.S.E. 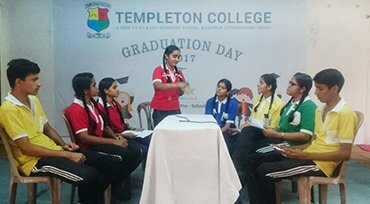 (10+2) New Delhi is run & managed by The Corbett Educational Society(Regd.). It was founded in 2001 and Students of this school are recognized and acknowledged across the globe. 5 acres, separate hostels for boys. Campus with 24×7 power supply and vigilence. Live session on Robotics, Training for science Olympiads Participation in Science Events. 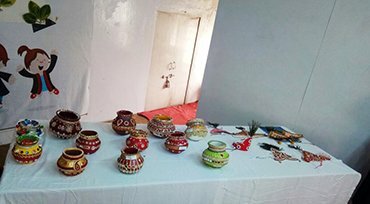 Event held on 30, Nov 2017 where students participated and was attended by their parents. 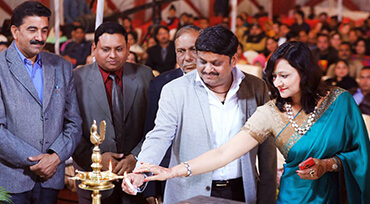 The Chief Guest was Shama Parveen (Addl Judge), Kashipur for the Day. Our school won the volley ball at summer study hall today. tomorrow we will play semi finals. 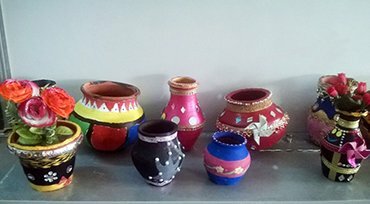 Parents enthusiastically participated in Matka & Mukut competition held at TC. The competetion resulted in fun, laughs & healthy rivalry. 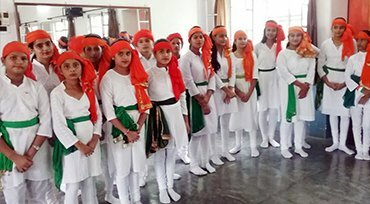 Independence becomes happiness when students perform and show patriotism towards their country on this special day at GDGPSK. 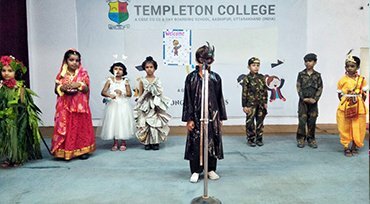 Little feets, all dressed up are ready to showcase the great personalities at the fancy dress competition held at GDGPSK. Competitions are not limited to few things but are spread in all sections. Children participating in Matka Competition held at GDGPSK. 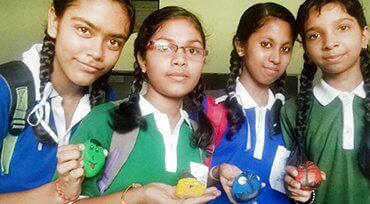 Students showing their skills on stones at the stone painting competition held at GDGPSK. Humanity doesn't end so quick. 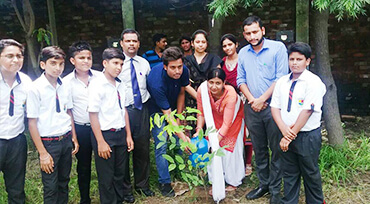 Employees of Bank of Baroda planting trees in GDGPSK. 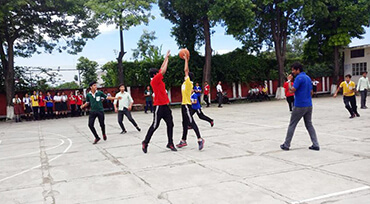 Students of TC achieving goals with a neck to neck level of basket ball match.